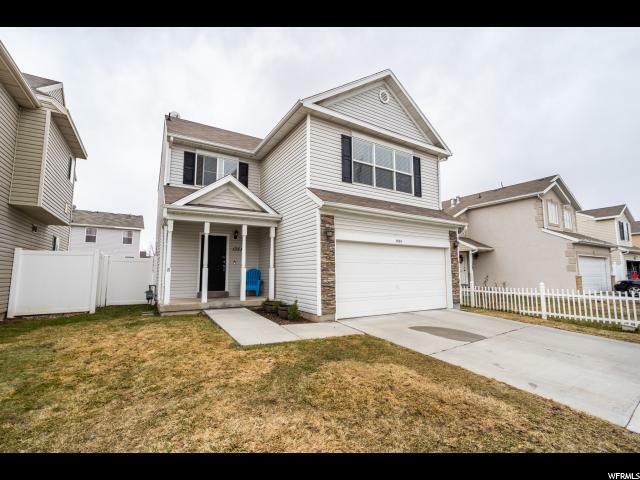 **Sale Failed and sellers new requirement: Sellers request that if the buyer would like to submit and offer, they are required to be pre-approved through Dave Kent with Veritas Funding: 801.427.7473. Due to TWO previous contract cancellations over financing, they seller would like the buyers to be vetted through their lender prior to acceptance of the contract. Welcome home! 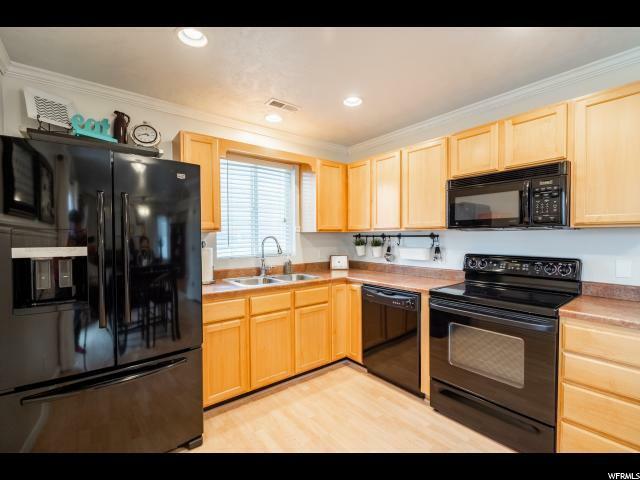 This beautifully maintained home is located close to schools, restaurants, stores and freeway entrances. It is located in the family-friendly Kelvin Grove subdivision and a great communal park. 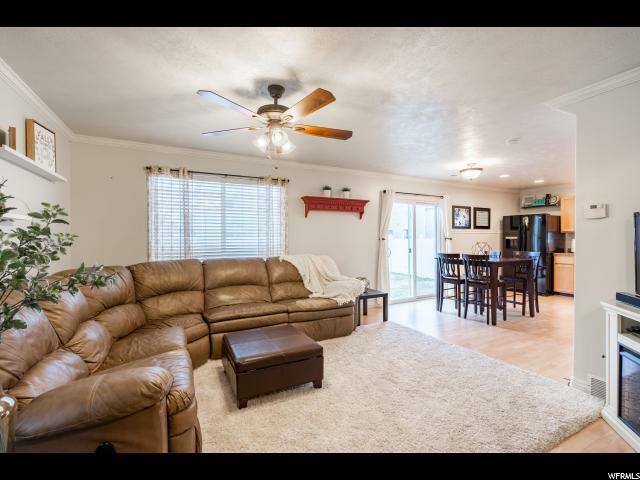 The home has 3 bedrooms, 3 bathrooms with a great living and loft space. 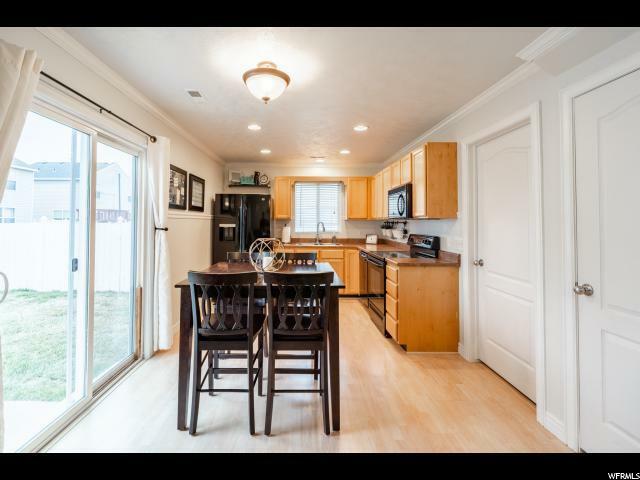 Come and tour this cute home! You won't want to miss it! **Square footage taken from Utah County Records. Buyer to verify all property information and get an independent measurement.